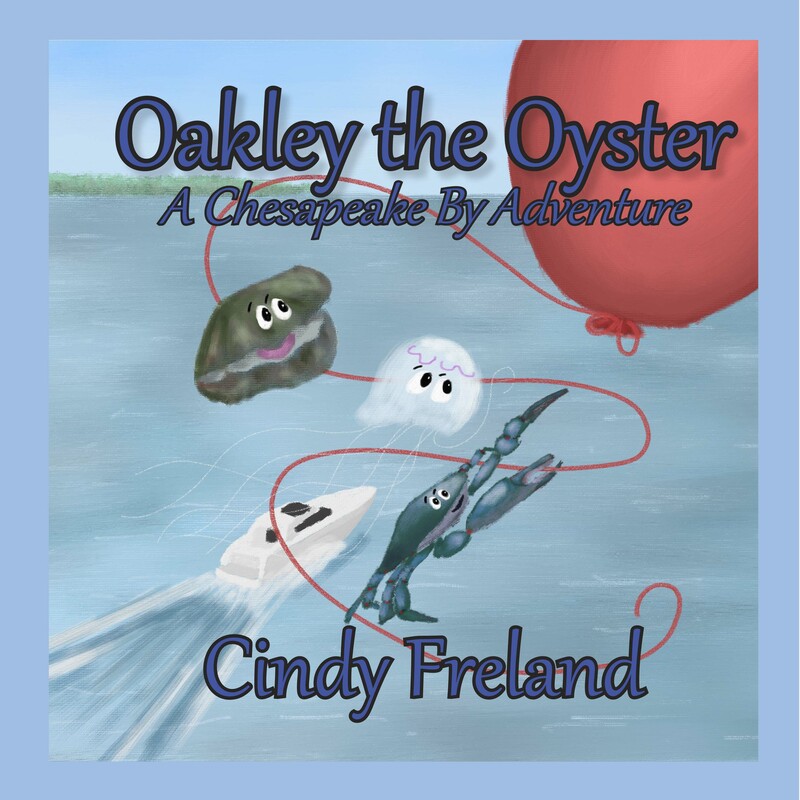 Oakley the Oyster is on a mission – to find Andrea and enlist her help in protecting part of the Bay. Will they succeed? The wind is blowing and the rain is falling. 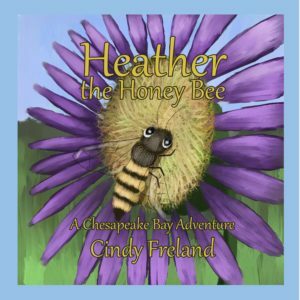 Will they find Andrea in time? Oakley the Oyster, Jordan the Jellyfish, and Curtis the Crab are on a Chesapeake Bay Adventure as they search for Andrea at Sandy Point State Park. 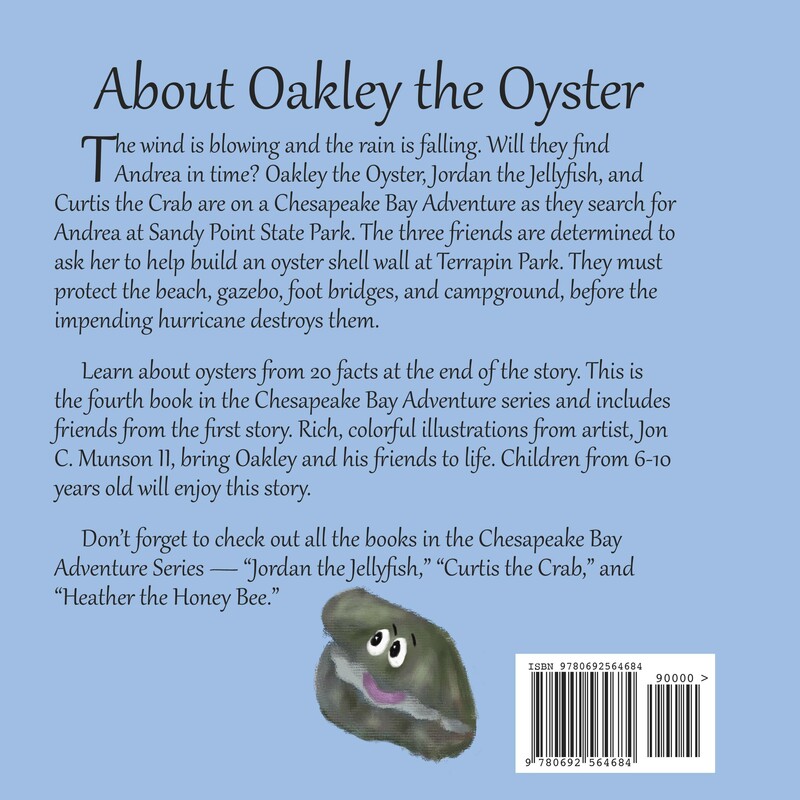 The three friends are determined to ask her to help build an oyster shell wall at Terrapin Park. They must protect the beach, gazebo, foot bridges, and campground, before the impending hurricane destroys them. 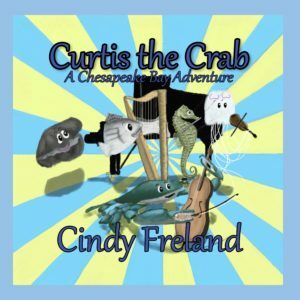 Learn about oysters from 20 facts at the end of the story. 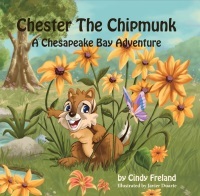 This is the fourth book in the Chesapeake Bay Adventure series and includes friends from the first story. Rich, colorful illustrations from artist, Jon C. Munson II, bring Oakley and his friends to life. 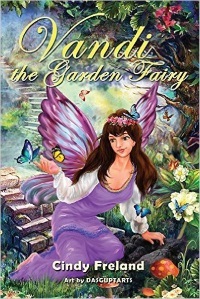 Children from 6-10 years old and adults will enjoy this story.